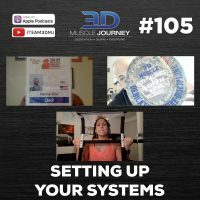 In today’s episode, Andrea, Jeff, and Eric sit down to discuss the importance of, and how to set up, systems. The coaches begin their discussion by describing principle-based programming and the advantages of less rigid programming. 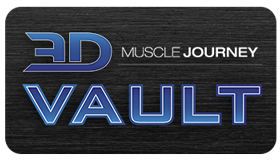 The central theme of this episode is learning how to prioritize your life in the gym with your life outside of the gym. To guide listeners on how to do this, the coaches describe how they do this through the use of if-then statements, decision-making trees, boundaries, minimizing emotional decisions, and disregarding the fear of not being optimal. A key element to having effective systems is building your systems around your big picture goals. Doing this can help you avoid the pitfalls that can come from being too detail oriented.